Ottawa, ON, September 8, 2015 – International Datacasting Corporation (TSX: IDC), a technology provider for the world’s premiere broadcasters, is pleased to announce that Ymagis Group (ISIN: FR0011471291, TICKER: MAGIS), the European specialist in digital technologies for the motion picture industry, has entered into a strategic agreement to provide new software-based "Digital Cinema Client", which enables delivery of movies and trailers over both satellite and/or broadband. The new software-based 'Digital Cinema Client' includes IDC’s next generation solution DataCloud XD for broadband distribution as well as the well-known and widely deployed Datacast XD for satellite distribution. 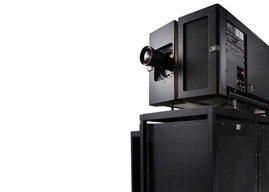 The 'Digital Cinema Client' is part of the Digital Cinema solution, which includes fullyautomated management and distribution of movies, trailers and advertisements to theaters, and coexists with existing SuperFlex Pro Cinema hardware receivers, from a single head-end. 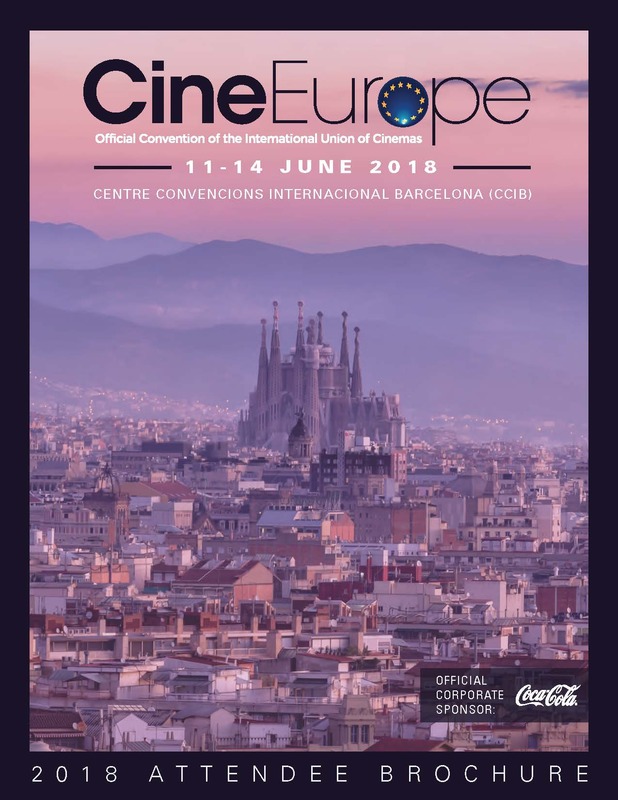 “We will deploy IDC’s software-based 'Digital Cinema Client' into our own existing hardware at a majority of our 3,300 cinemas connected to our network across Europe," said Jean Mizrahi, President and CEO of Ymagis. "This will allow us to integrate the same technology in our satellite and terrestrial networks that we are currently consolidating, as well as enabling cost effective expansion. IDC’s software is proven and efficient and this agreement will build on their excellent professional reputation in this market." 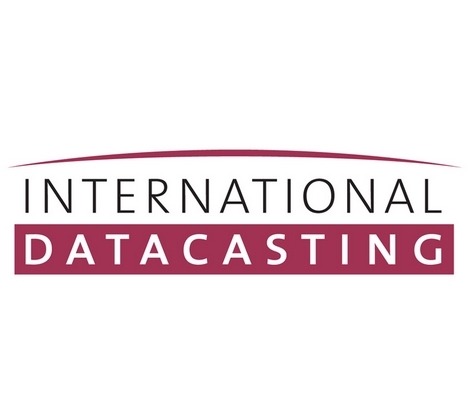 International Datacasting Corporation (TSX: IDC) is a technology provider for the world’s premiere broadcasters in radio, television, data and digital cinema. IDC’s products and solutions are in demand for radio and television networks, targeted ad insertion, digital cinema, 3D live events, satellite news gathering, sports contribution, VOD, and IPTV. For more information visit: www.datacast.com. Forward-Looking Statements: This press release contains certain information that may constitute “forward-looking information” and/or “forward-looking statements” within the meaning of applicable Canadian securities laws including, without limitation, management’s beliefs with respect to current and future application of IDC’s technology, as well as management’s expectations of customer acceptance and deployment of that technology. All forward-looking information and forward-looking statements are necessarily based on a number of estimates and assumptions that are inherently subject to significant business, economic and competitive uncertainties and contingencies. The material assumptions used to develop the forward looking-statements made in this release include management’s perceptions of customer requirements and deployment plans, as well as other considerations that are believed to be appropriate in the circumstances. All statements other than statements which are reporting results as well as statements of historical fact are forward-looking statements that may involve a number of known and unknown risks, uncertainties and other factors; many of which are beyond the ability of IDC to control or predict. Forward-looking statements are generally identifiable by use of the words “may”, “will”, “should”, “continue”, “expect”, “anticipate”, “estimate”, “believe”, “intend”, “design”, “plan or “project” or the negative of these words or other variations on these words or comparable terminology. There can be no assurance that such statements will prove to be accurate and actual results and future events could differ materially from those anticipated in such statements. More detailed information about potential factors that could affect IDC’s financial and business results is included in the public documents IDC files from time to time with Canadian securities regulatory authorities and which are available on SEDAR at www.sedar.com, including, without limitation, IDC’s Annual Information Form and MD&A for the year ended January 31, 2015, and Q1 Financial Year 2016 Quarterly Results ending 30 April 2015. Except as expressly required by applicable law, we undertake no obligation to publicly update or revise forwardlooking statements, whether as a result of new information, future events or otherwise. Forward-looking statements are provided to assist external stakeholders in understanding IDC’s expectations as at the date of this release and may not be appropriate for other purposes. Readers are cautioned not to place undue reliance on such statements.